There are very few experiences as exciting or interesting as moving! One of the most important initial decisions is the selection of a competent and qualified Colorado Springs real estate team. Obviously, the better the professional affiliation, the more pleasant and fruitful the experience. An outstanding team will help a Seller net more in the sale of their home with less stress and will help a Buyer to purchase the “perfect” property (with the ideal terms and conditions) without experiencing buyer’s remorse. Whether you are relocating to the area or are already enjoying our beautiful city, we hope you’ll find great information here. We are always adding more helpful tips, free advice and useful information! Be sure to come back as you continue your search for Colorado Springs homes for sale. Don’t settle. If you are looking for an experienced and hard-working brokers, call our team and experience proven results. 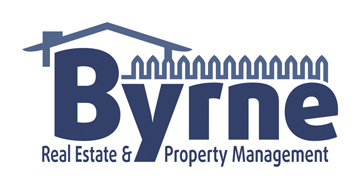 Contact Angela Byrne to learn how to get started.